Combustion analysis in high definition is more than just a brilliant display. 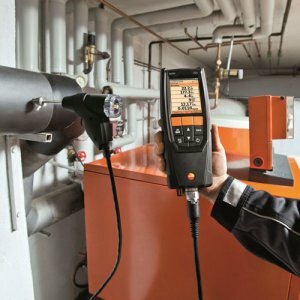 It’s a combination of proven measurement standards, contractor-rugged design, and Testo’s innovation. 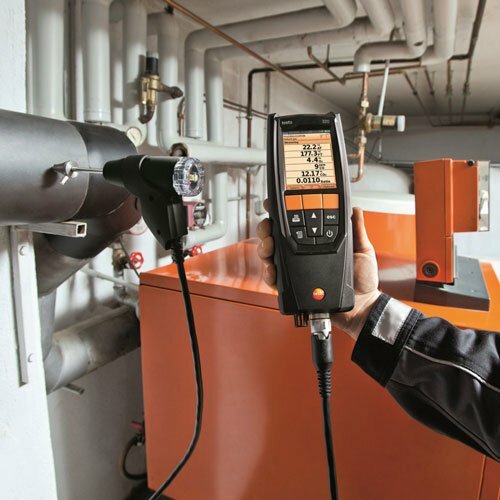 The result - testo 320 - makes combustion analysis easier to perform, easier to control, and easier to understand.